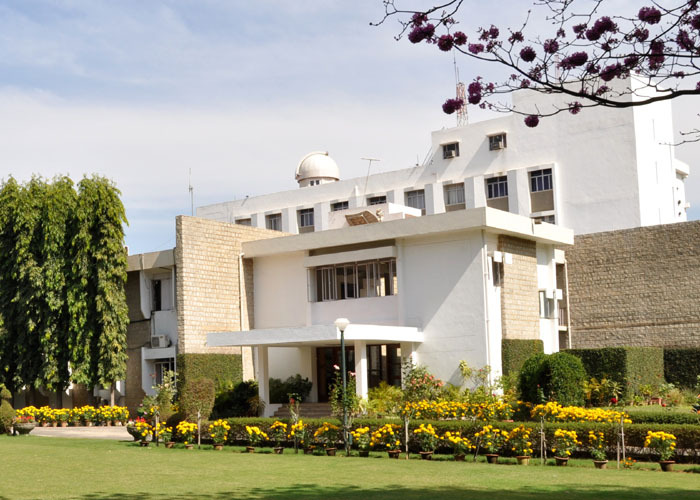 Indian Institute of Astrophysics (IIA) is a premier national center for research and development in observational astronomy, theoretical astrophysics and related physics.The main campus of the institute is in Koramangala, Bangalore. It operates observational facilities at Kodaikanal, Kavalur, Gauribidanur and Hanle over a wide range of electromagnetic spectrum, and experimental facilities at its campus in Hosakote near Bangalore. The institute is also participating in national and international development projects on ground-based as well as space-borne observational facilities. With the aim of motivating students from colleges and universities across the country for research, IIA has instituted various programmes. As part of this, IIA organizes a summer programme every year, wherein students are exposed to research in Astronomy and Astrophysics. This year, the programme will consist of a series of lectures at the Kodaikanal Observatory from 20th May to 2nd June, 2019. Few students will be selected to carry out short term research projects at IIA, Bangalore or at its field stations from 3rd June to 5th July, 2019, supervised by IIA Academic members. To this effect, applications (online only) are invited from students who are in the pre-final year of their M.Sc/Integrated M.Sc./Integrated BS-MS (in Physics/Astronomy)/B.E/B.Tech. for the Summer Programme. Students who are selected for the Summer School will be provided free boarding/lodging at Kodaikanal and reimbursed second class rail/bus fare by the shortest route between the place of residence/study and Kodaikanal. Students selected to do short term projects (after the School) will be provided fellowship, accommodation at nominal rate and food at subsidized price. We have now stopped accepting applications for Summer Programme 2019.